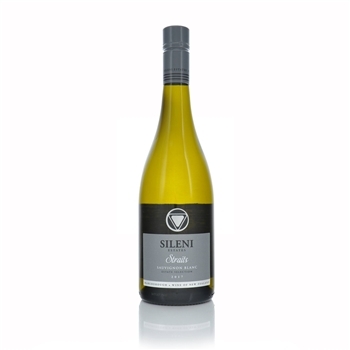 Sileni Estates is a winery named after the Sileni who featured in Roman mythology alongside Bacchus, the God of Wine. They celebrated good wine, good food and good company; the undoubted holy trinity! The vineyards and winery are based near Hastings, Hawke’s Bay - the oldest wine region in New Zealand - on the east coast of the North Island of New Zealand. The wines are precise and fruit-driven and as well as Pinot and Syrah the range includes a Marlborough Sauvignon Blanc and a sparkling Sauvignon Blanc. 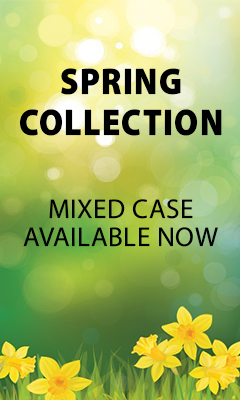 Grown across a variety of soil types. Gravels provide tropical flavours, clay loams produce citrus notes and deep silty soils lift the aromatic quality. The best parcels are selection for this wine and harvested only when fully ripe. Fruit is cool fermented in stainless steel tanks to retain the pure fruit flavours. A period on yeast lees post ferment develops texture and complexity. Rich and intensely flavoured Marlborough Sauvignon, perfectly suited to food matching. A classic regional style, this wine has intensely aromatic gooseberry and passionfruit characters. The palate is rich and full with a long finish.